Pedestal Sinks add that special touch to any bathroom. 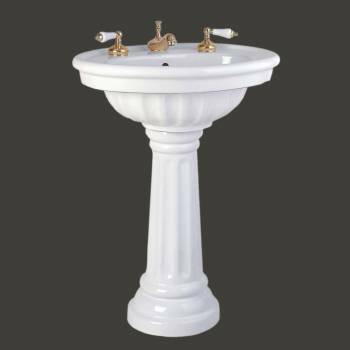 Select your Pedestal Sinks here today. 33" High x 25" Wide x 20-3/4" Proj.